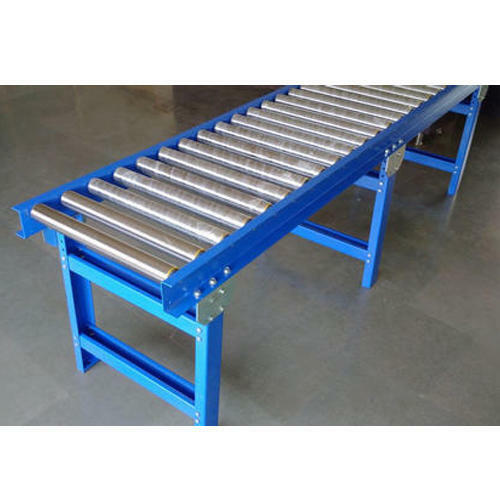 We are offering Stainless Steel Roller Conveyors. The stainless steel structure of Roller Conveyors adds to the structural integrity. The belt is fitted with an equal spaced roller that causes the movement. The dimensions are accurate and are designed to fit the client requirements. The rollers are hollow with an enhanced strength and can take heavy loads with ease. The working of the machine is tested by our experts to ensure that there is no flaw in performance.